By making Sedo's domain names available to your customers, you can increase your sales volume and generate more revenue. For each sold domain populated from our inventory, you receive a commission - even as Listing Side Registrar! There's also an additional option to enable your customers to list their own domains for sale directly from your website. This adds another source of revenue for you, while encouraging customers to purchase registrations or other associated products and services. By integrating SedoMLS, you'll make your existing clients stay on your website longer, giving you more time to build a lasting relationship and retain your valued clients. *The commission paid to the Registrar can vary due to additional markups. 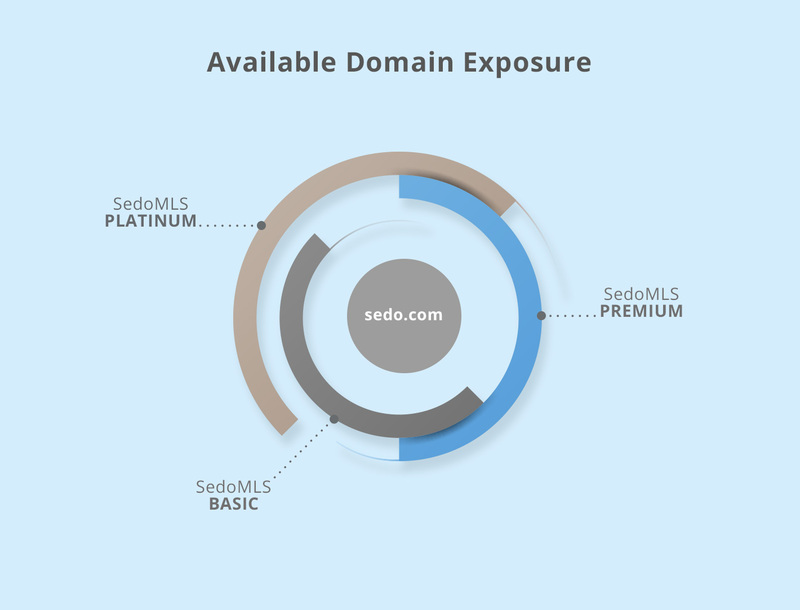 Each year Sedo and their Registrar Partners sell high-value Premium Domains via SedoMLS. 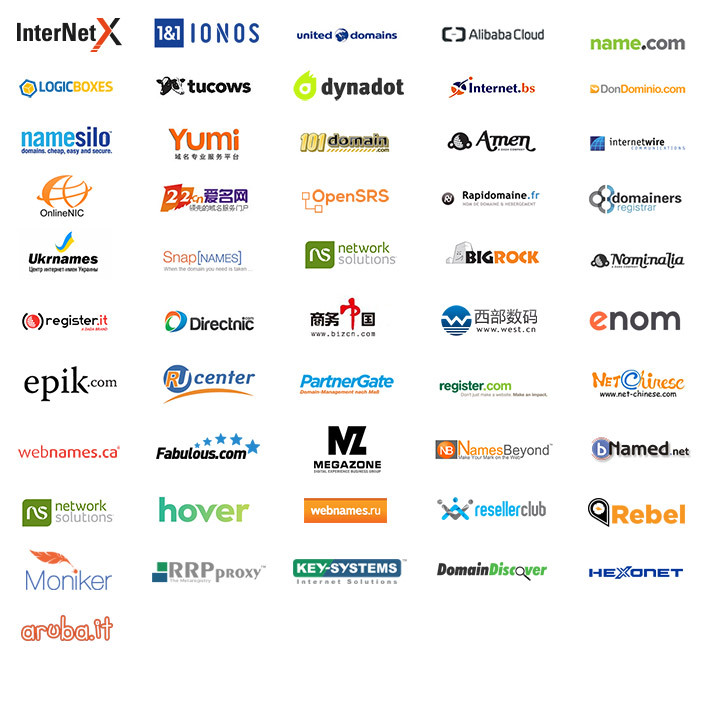 Through our white-label solution Registrar clients stay within the website experience of their trusted service provider, while purchasing domains that will earn you much more money than the umpteenth domain registration. Our SedoMLS Platinum Program allows buyers to be exposed to high-value, registry reserved, Platinum new gTLD domains through make-offer/negotiable pricing while also supporting secondary market new gTLD tiered-price inventory. This program is available to all SedoMLS partners and not only facilitates access to new gTLD’s, but also high-value .COM’s that have traditionally been only priced as make-offer. Now Registrar buyers can access the hottest new domain names and negotiate directly with either the registry or the seller to secure the best price possible. Get the domain names not being utilized by your clients to work for you. Instead of displaying “This page is under construction” or a 404 Error message, monetize the incoming traffic! Sedo’s solution is our Registrar Parking product. With Domain Parking, you earn money with thematically matched advertising links. 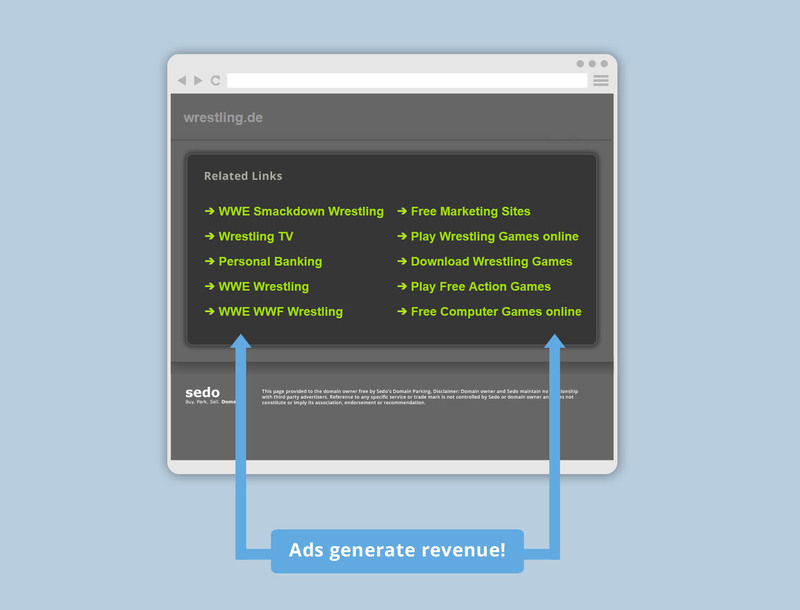 Whenever someone clicks on an ad, you get paid! 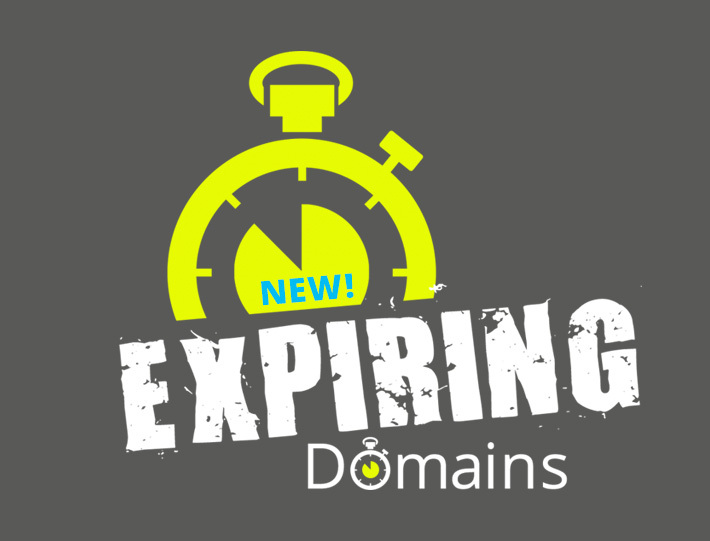 Pro tip: Monetize your Expiring Domains! As a registrar, did know that you are losing up to thousands of expiring domains daily not being utilized in the most effective way? model, you earn profits off domains that would otherwise not be monetized. And it's easy and fast to set up this fully automated process! Sedo is the Ideal Partner for you as a Registrar! Expand your inventory of domains with 19M premium domains from Sedo's marketplace, and make use of your customers' dormant domains with our registrar parking program. Get in touch now so we can start working together. We'll be happy to answer your questions and look forward to hearing from you! Our experts will create a custom appraisal of your domain's value.